Having grown up in central Florida, she fell in love with the laid back lifestyle of the Space Coast. 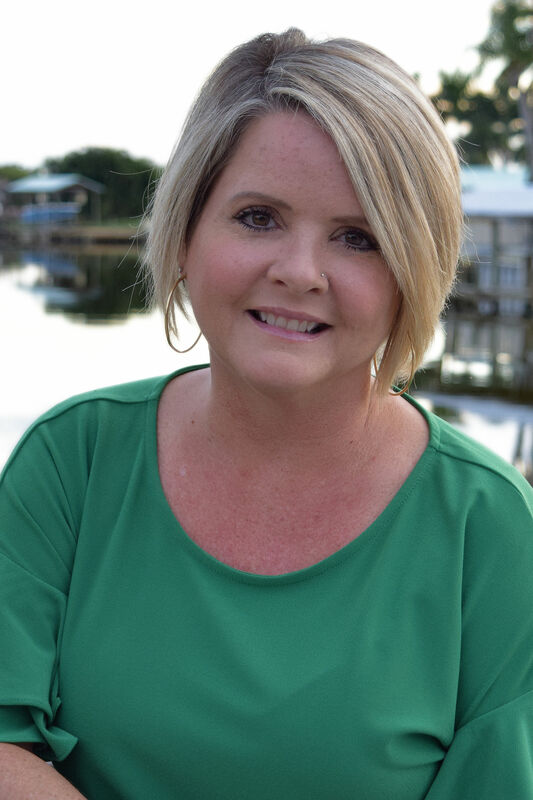 Kim settled into Brevard County for the last twenty years, where she met her husband. With him having grown up loving the surrounding waterways and ocean, he became employed with the Canaveral Harbor Pilots where he spends time on the water daily. Together they live in Merritt Island and are raising their two young sons. As a family, they enjoy spending time on the water boating and swimming. In the winter, they love to go camping and exploring.